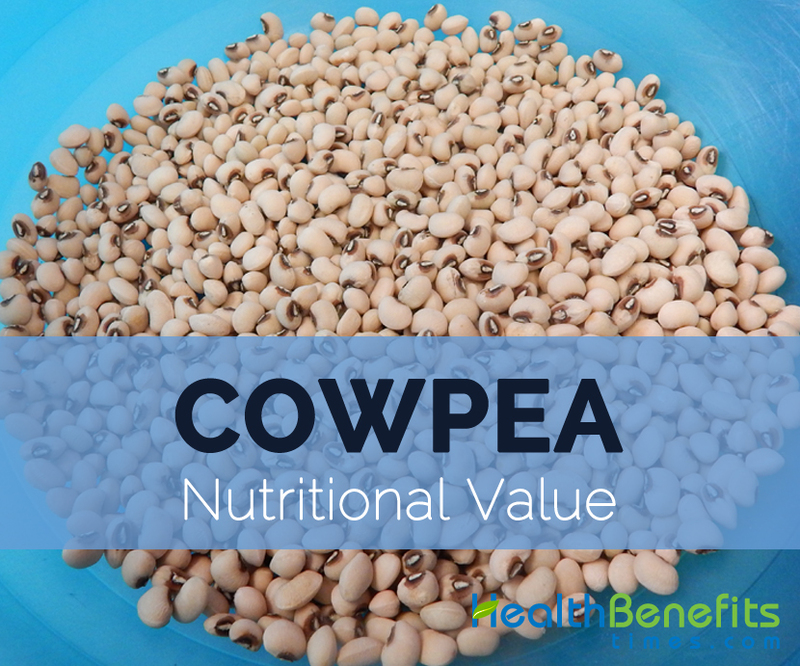 Cowpeas offer a rich amount of dietary fiber and protein. 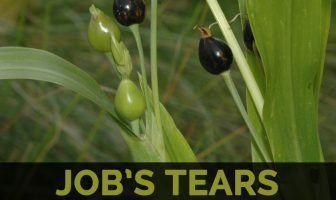 It is also rich in minerals, vitamin, amino acids and proximates. This offers various health benefits such as eliminates free radicals, assist in losing weight and digestion, prevents infections and so on. Calories 198 Kcal. Calories from Fat 8.19 Kcal.